Artango Bar and Steakhouse brings a taste of Buenos Aires to Chicago this summer, unveiling their new Argentine pizza. 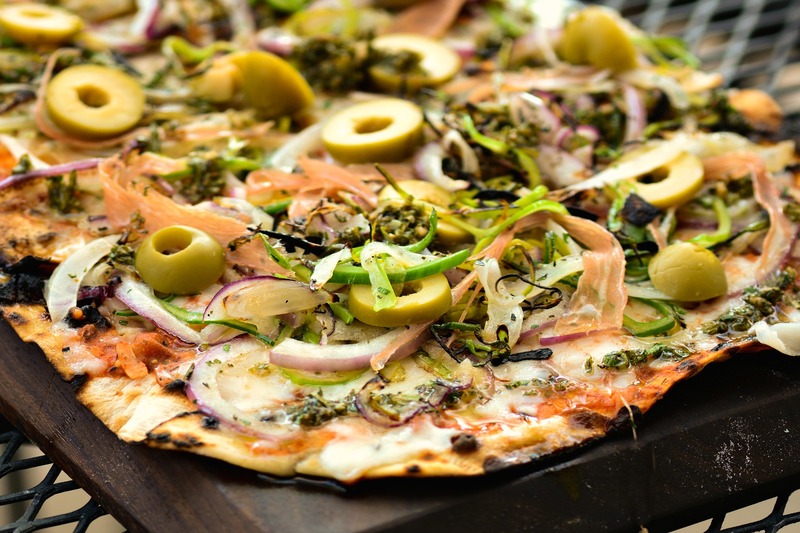 Pizza a la Parrilla features an extra-thin crust, topped with shaved Jamon Serrano, onions, leeks, Spanish olives, mozzarella and provolone cheeses, grilled over an open flame on Artango's authentic Argentine parrilla. 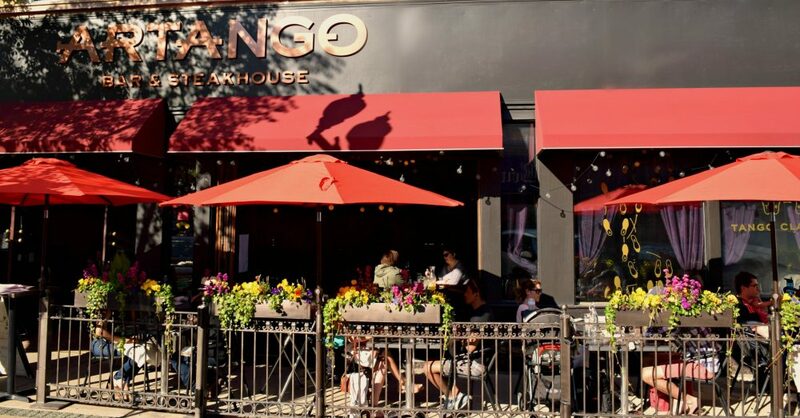 The approximate 8 x 10-inch grilled pizza, $12, provides a shareable appetizer, or snack to enjoy over Artango's selection of South American wines and summer fruit cocktails on their 50-seat sidewalk patio.